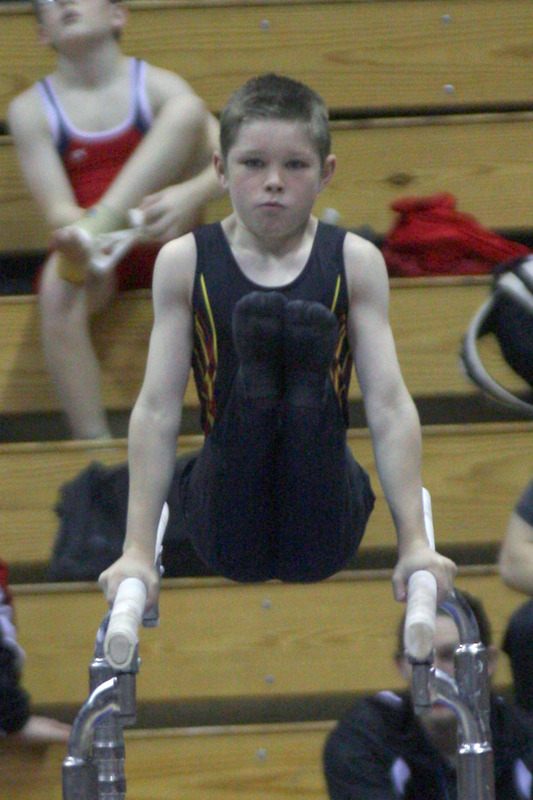 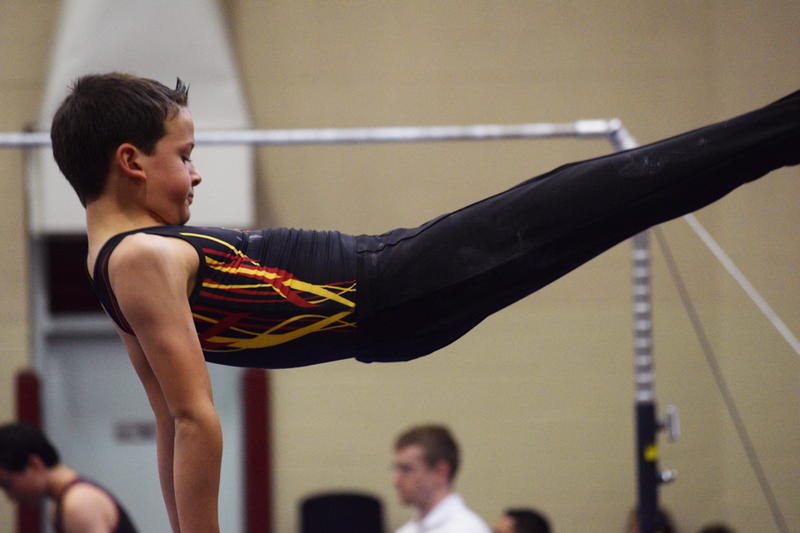 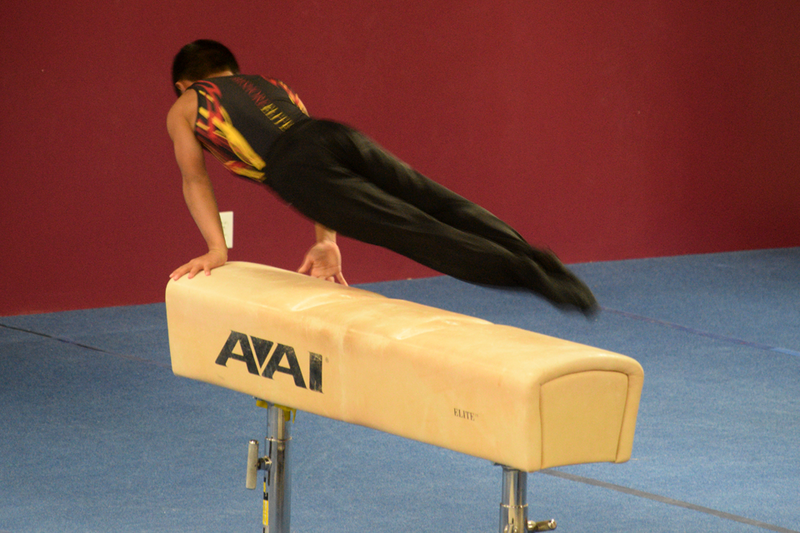 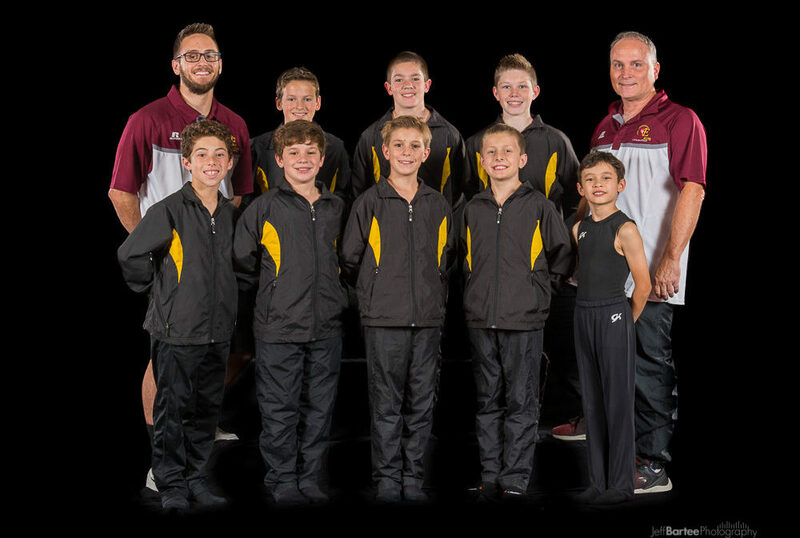 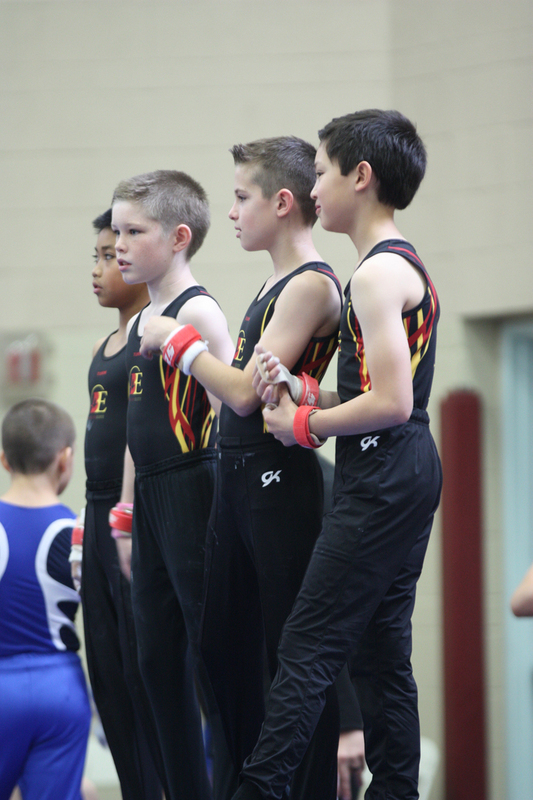 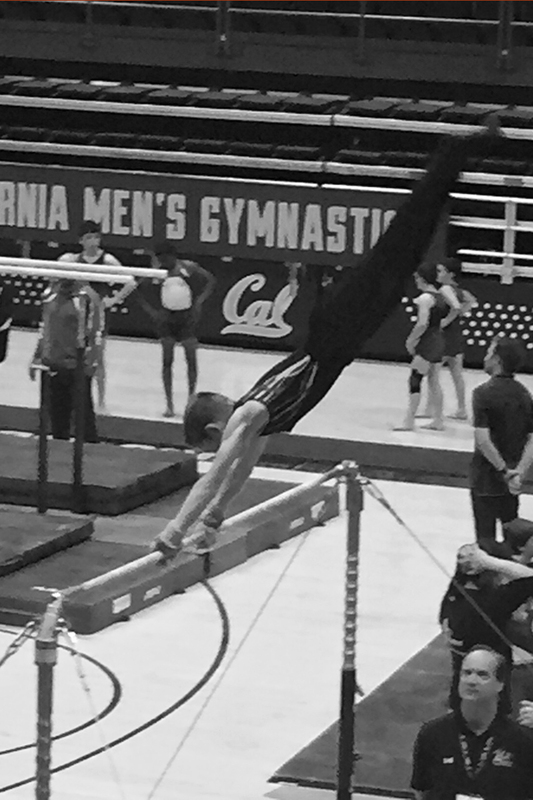 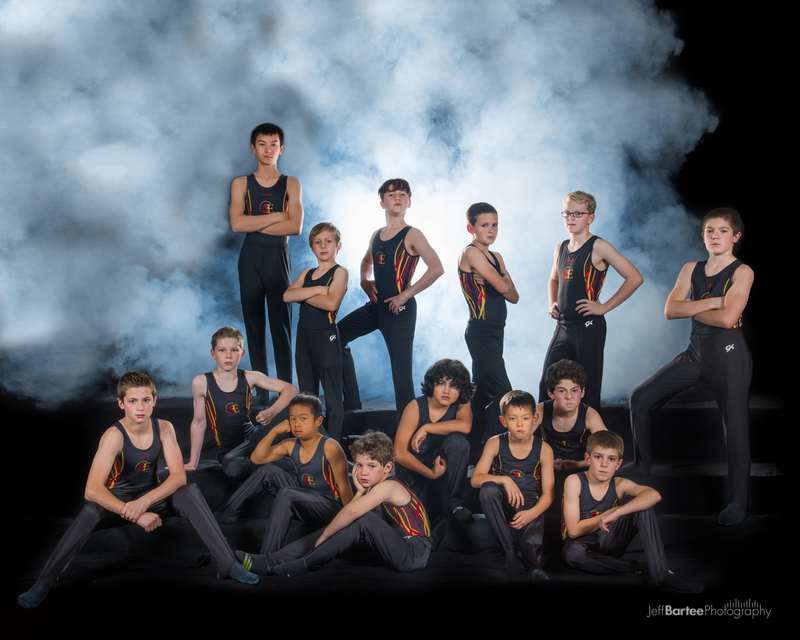 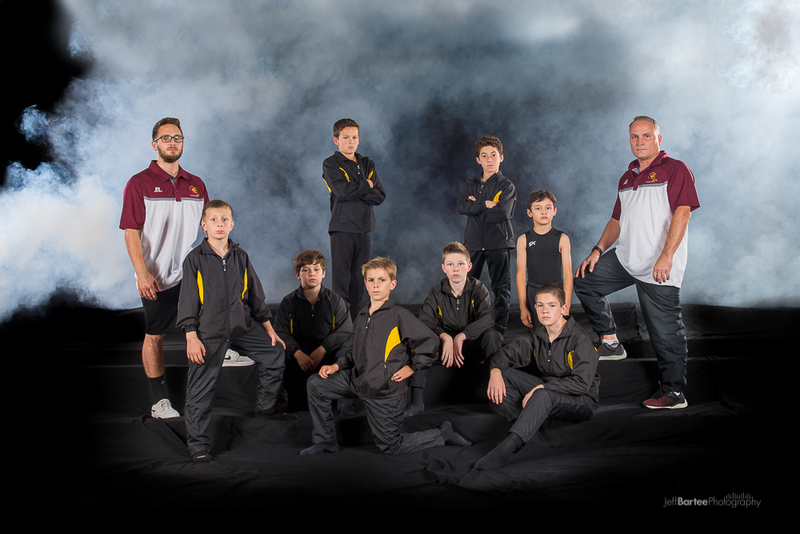 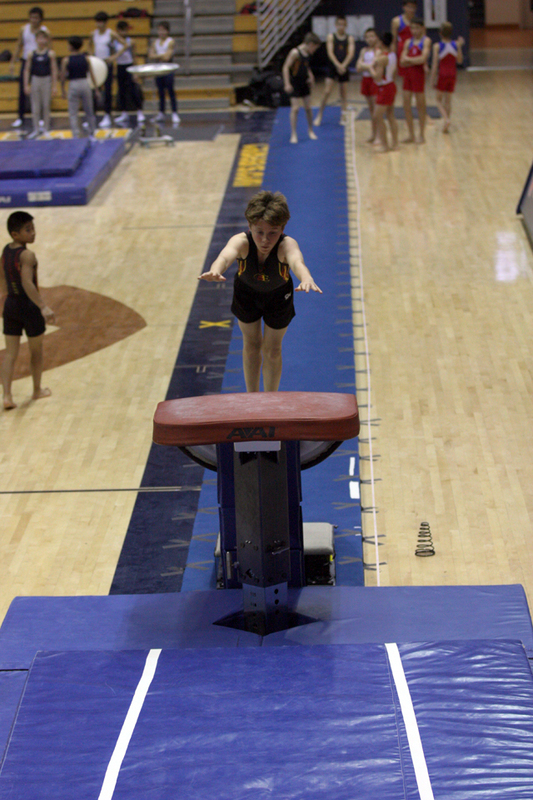 The Boys Team Program is for athletes who show potential and would like to compete all 6 men's apparatus in gymnastics. 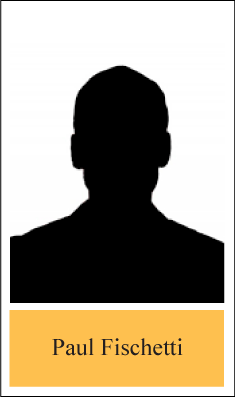 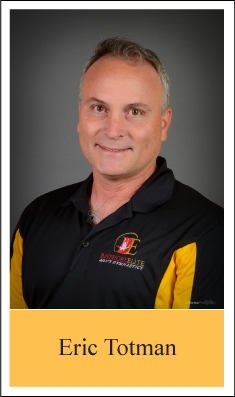 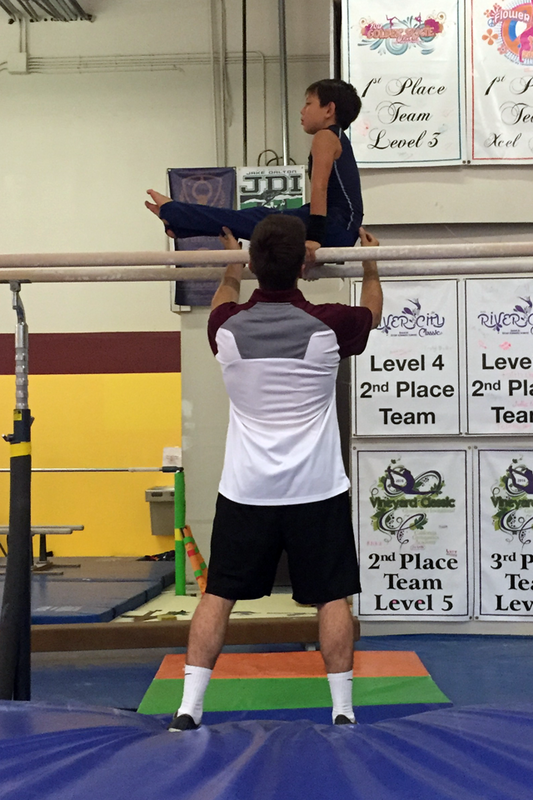 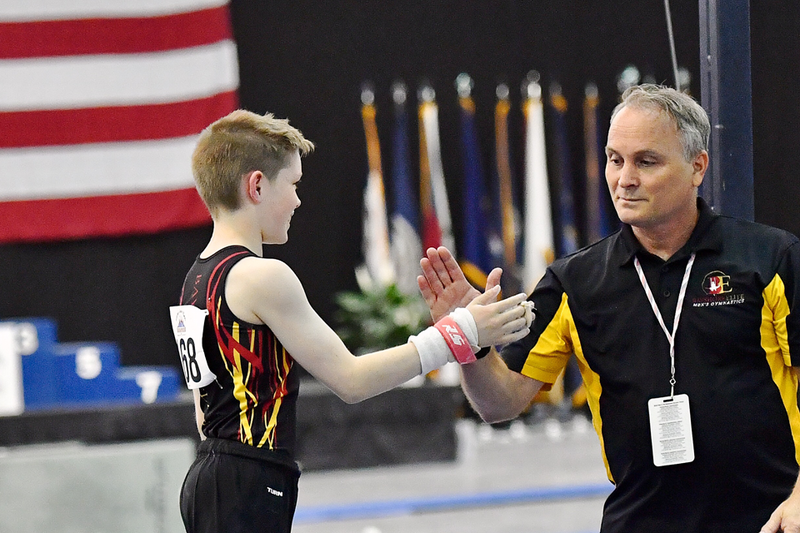 Our coaches have over 30 years of experience and have trained gymnasts down the Junior Olympic, Elite, and College paths in gymnastics. 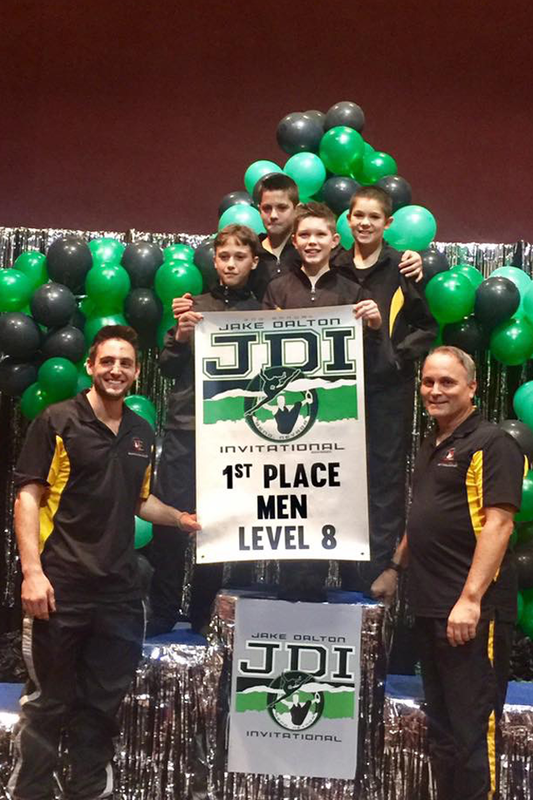 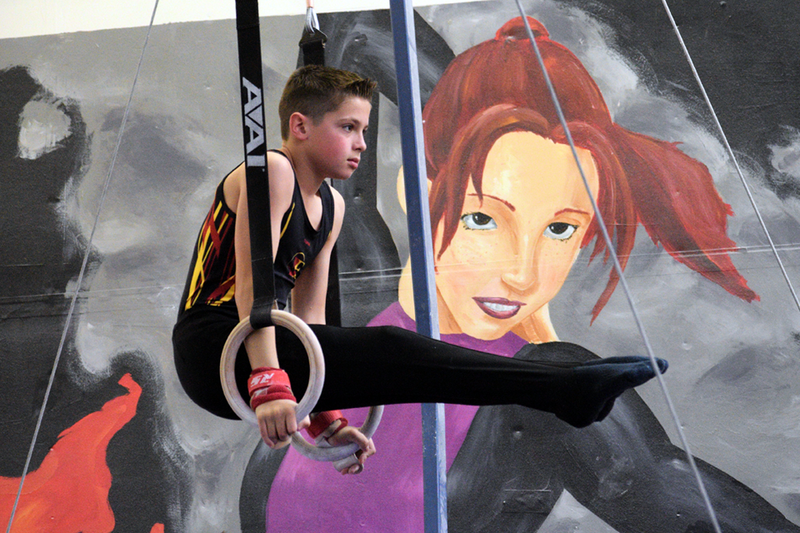 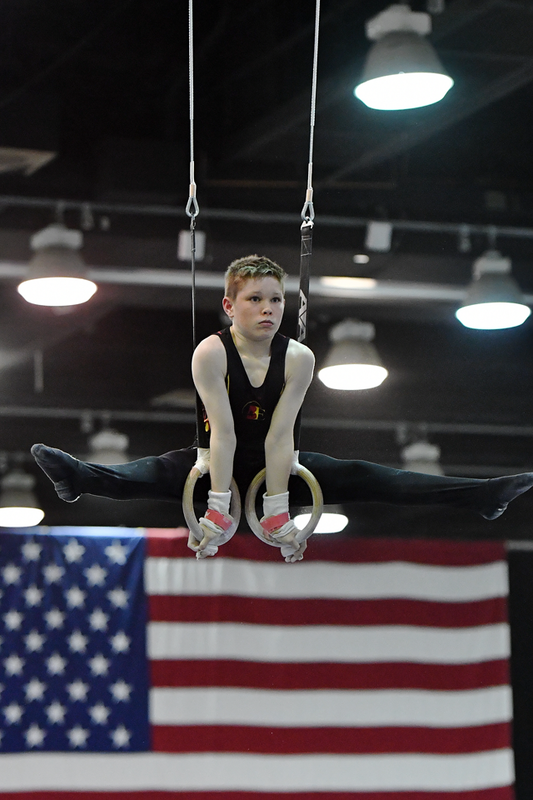 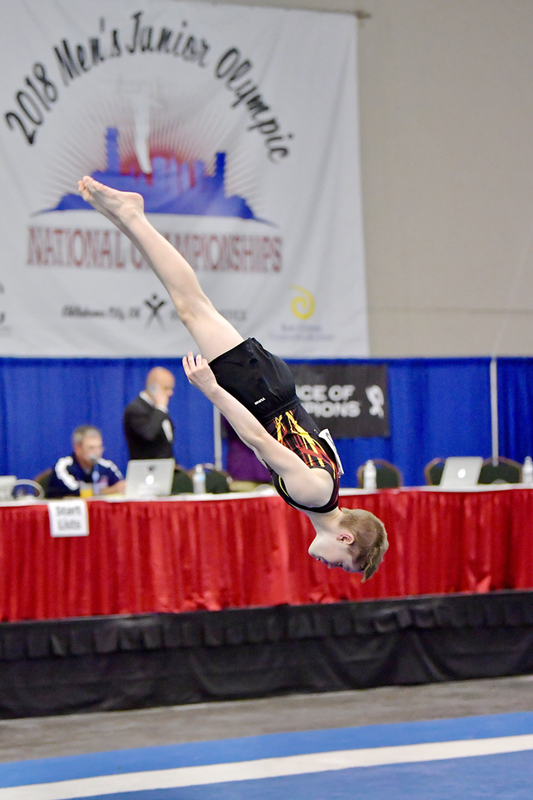 We provide a Junior Olympic program for those who wish to commit at a higher training level and a Junior Developmental option for those who wish to continue Optional (Levels 8-10) level gymnastics at a lower time and financial commitment level. 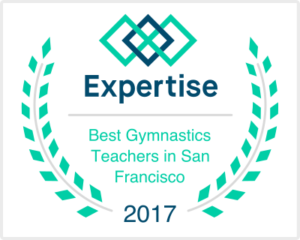 Registration is by invitation or evaluation only.